Abinaya Enclave is a Luxury Residential Apartment at Urapakkam, just 0.7 Kms from GST Road. Abinaya Enclave consists of 24 Luxury Apartment. 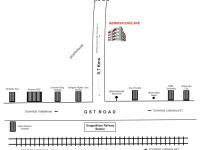 All the apartments are provided with closed slit level car parking provided with two Johnsons Lift. Abinaya Constructions Founder and Managing Director is Mr. M. Kangeyan, who is basically a Chartered Engineer, AMIE, MBA in Finance & Marketing. He Promoted the Company in the year 2000.He is also involved in the Hospitality Business and a well-known business personality in Chennai.The growth and success of Abinaya constructions is only because of the commitment to the Construction values that exalted virtues of Trust worthiness, ethical business practices and uncompromising quality standards. Abinaya Constructions is basically a two different divisions. a. 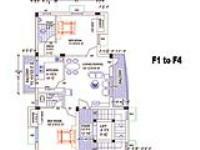 Division 1 is involved in Construction and promotion of Residential Villa & Residential Apartment. b. 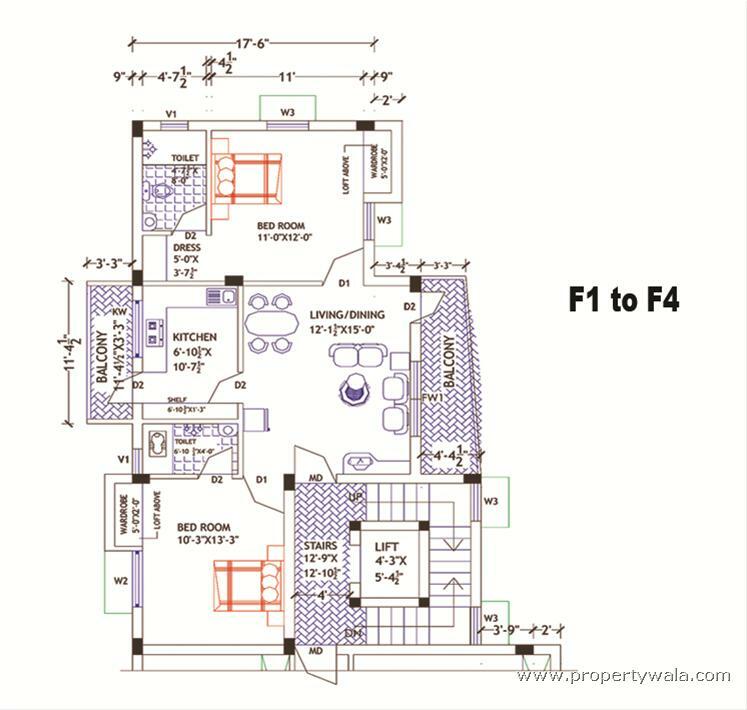 The other division of Abinaya is exclusively for promoting Residential layout in the Subareas of the Chennai City and they have already completed 25 layouts in different areas in and around Kancheepuram, Chengalpattu and Vellore District. 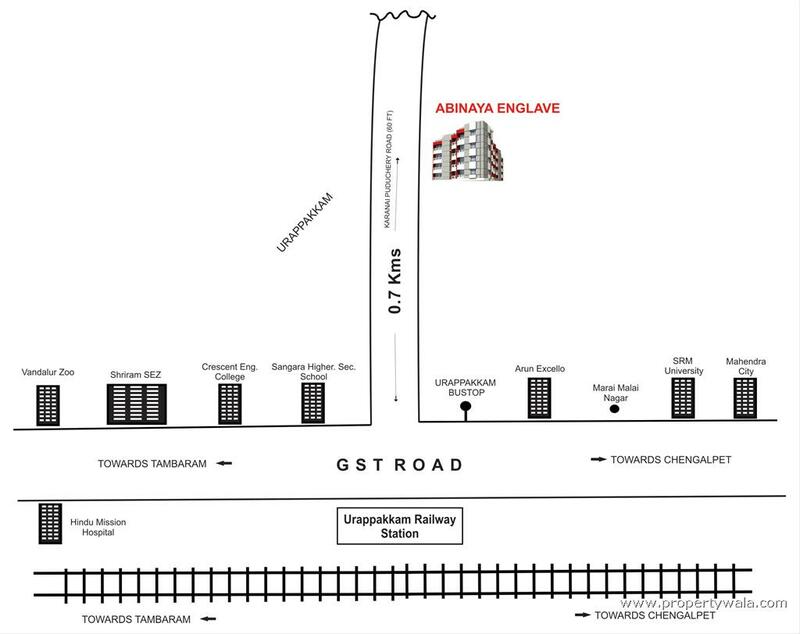 Abinaya Enclave is a Luxury Residential Apartment at Urapakkam, just 0.7 Kms from GST Road. 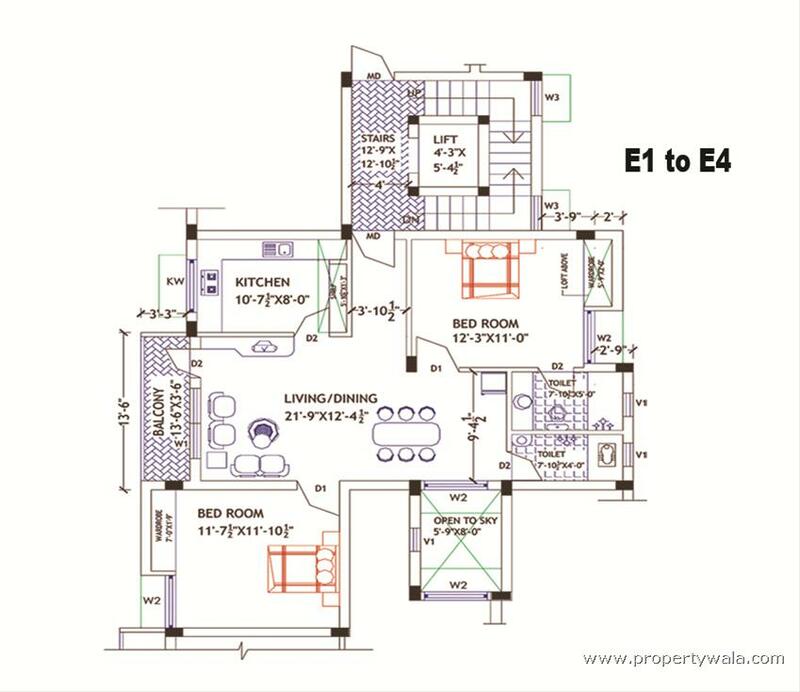 Abinaya Enclave consists of 24 Luxury Apartment. 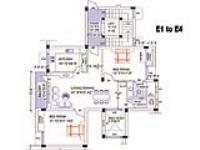 All the apartments are provided with closed slit level car parking provided with two Johnsons Lift. Have a good knowledge of Abinaya Enclave? Share it and become a Project expert.